I'm not convinced pushes will trigger the hexes. "These hexes deal a single point of damage to any fighter passing through them, whether with a move action or by being driven back ... "
Perhaps they'll deal a point of damage as a result of a push; perhaps leaving or entering the hex as part of a move action will deal a point of damage, in which case pushing a fighter onto one will deal the damage later rather than sooner. But I think the decision not to mention pushes is somewhat telling. 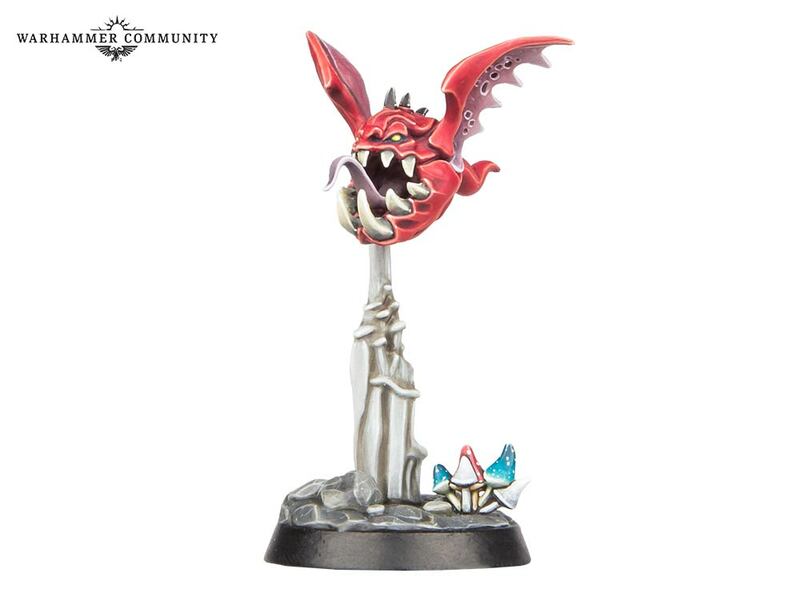 The official announcement from warhammer underworlds site says "deals a point of damage if a fighter moves through them from intentially moving or being moved by a ploy or effect, or being driven back"
There's some interesting combos you could pull off in theory with the new boards. You could move a lesser Skaven into 2 hazards killing him, then ressurect said Skaven in enemy territory. It gets more fun when you have a hard hitting weapon upgrade and ready for action. In theory you could kill a hard target before they have any activations, especially like another Skritch or a Warden! One question is can you place objectives onto hazardous hexes. That would ****** objective decks so hard. On the other side of it looking at those boards there is so many ways to place obj to dumpster an obj deck. Getting the board placed against you might mean lengthways but gods the obj deck is going to so extended to get anything. Very good points. Do you think we will find much use for the new boards? I know you run a very aggressive list, will you be picking up the new board? Definitely, I make a point of getting all the new stuff just so I have the options. Also I don't stick to any one faction so I might end up running a more midrange in the future. I think that's where the board will really shine. It also reduces the relative power of the +1 damage stuff somewhat because you can achieve the same with a push or knockback. 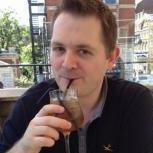 Should introduce a ton of tactical decision making. Is anyone actually playing Objective decks? They are already so screwed by the existing cards - not sure this is going to matter. I'm actually wondering if the new boards will help out objective decks. I can take Guard, Skaven, or maybe Dwarves as an objective deck and take the hazard board with the 2 blocked and 2 hazard hexes. Each of the previous warbands have access to 2 enemy push cards. So the idea would be to collect objectives and wait for your enemy to come to you and when they do, leverage the hazards to make it easier to take them out.  You can more easily react to your enemies if they have to come to you. Knockback could be fun also because you could, in theory, knock an enemy through a hazard and they may have to go back through it to get back to you. i was also thinking of shardfall to further clog up the board for your enemies. The problem with Objective plans is that there are much more than just 2 push cards to stop them from working. There are also the concussion and quake cards, shardfall, the card that destroys an objective, the cards that move objectives, the card that swaps two fighters' spots, plus drive backs. It's tricky to get the positioning needed but to earn glory from Objective play, and trivial to disrupt it. These boards are not changing that. The 2 push ploys I was referring to was me, as the objective player, taking them to push enemies around, hopefully into hazards. and does anybody really take all of the objective diruptioned you mentioned? I get it, all those things do disrupt objective play, but if you take it all that's basically all of your ploys. And to be honest that's probably not a very good deck build. Is taking half of those ploys worth it just in case you come up against an objective deck? what Ive seen in a lot of blogs/ videos is people tent to take great concussion and maybe 1 push ploy. Personally I'd make my objective deck have maybe supremacy+on our way out as strictly objective play. All the other objectives would be the same old escalation, ploy master, master of war, alone in the darkness. my goal would be to sit back and wait for the enemy while collecting glory. That doesn't necessarily mean I have to go all in for objective play. The idea with the new boards is if the enemy wants to come and play, it'll be a little more dangerous than the standard boards. In my group, we commonly see at least 4 ways to push with cards. Add in drive backs and objective play is dead on arrival. Really, though, it only takes either earthquake or concussion to do the job. You objective opponent spends and entire turn moving - a third of his entire game - and you just pop one card at the end of the round to spoil it all. Even if he then spends and entire second round getting back, he's done for. No way to get enough glory after that. Come to think of it, I bet push ploys gain popularity with these boards. 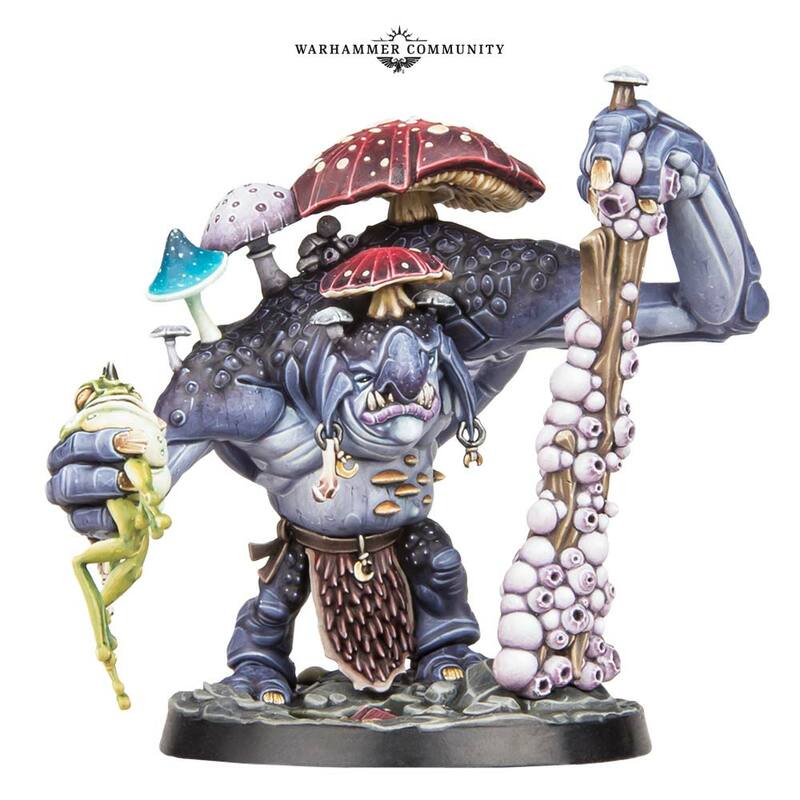 The first NightVault model revealed. Was talking to someone at GW today about this and he’s speculating that he’s a 5-7 wound model. Super excited to see the other warbands. That’s quite interesting. I was talking to a coworker about new warband concepts, and he suggested a Nurgle character with a lot of wounds and not as much damage. The trick for GW is going to be differentiating such models without putting too many rules on the fighter cards. They have enough room for one or two rules, tops. Info from Nova Open. Enjoy. Fully compatible with shadespire (boards, cards, factions). New mechanic: spells. 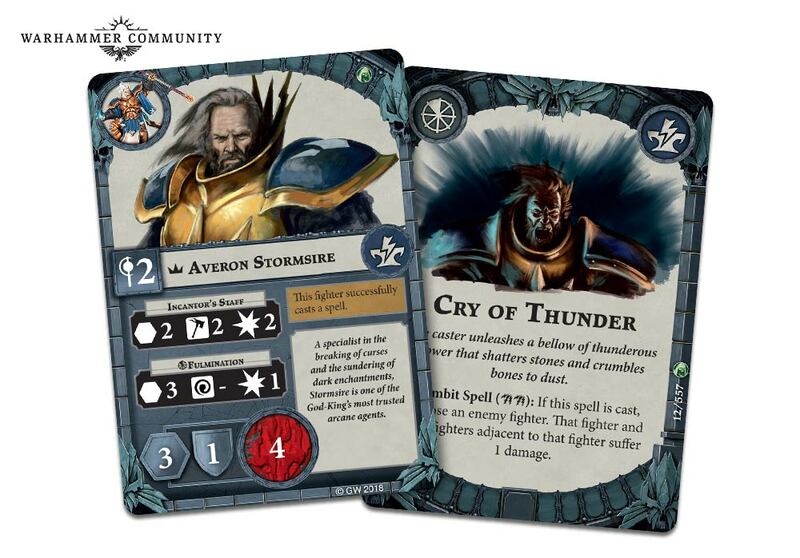 Like you can see on picture of Stormcast Eternals leader, he have on his card already spell "Fulmination". Probably there will be chance that spell fails, cuz of his inspire condition "This fighter SUCCESSFULLY casts a spell", but as you can see, his icon, where should be hammer or sword to show us what he need to roll is diffirent. Maybe new spell dice? Nightvault will be released before end of the year. That is exciting! Fingers crossed for Tzeentch and Seraphon. It would make sense that all 8 factions will have access to the new spells mechanic. But it could mean no KO. Or maybe a navigator with some wind control "magic" and dispells ? It shows the new dice for magic in the picture of the starter box. The Magic card is not a ploy card. Deck construction rules to change? Nightvault also features a brand new system of magic spells – powerful gambits and attack actions usable only by sorcerers. 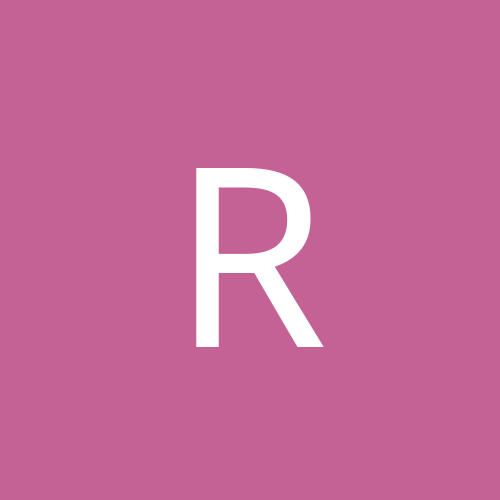 Spells add an additional layer of tactical depth to the game, as well as a number of interesting considerations when building your deck, promising to shake up tournaments (not to mention your games with your mates) considerably. 1. For the total value of "sorcerers" in your team you can add X many spells to your deck? 2. Spells are treated as upgrades that can only be played on "sorcerers", in Averon's case no more than 2? 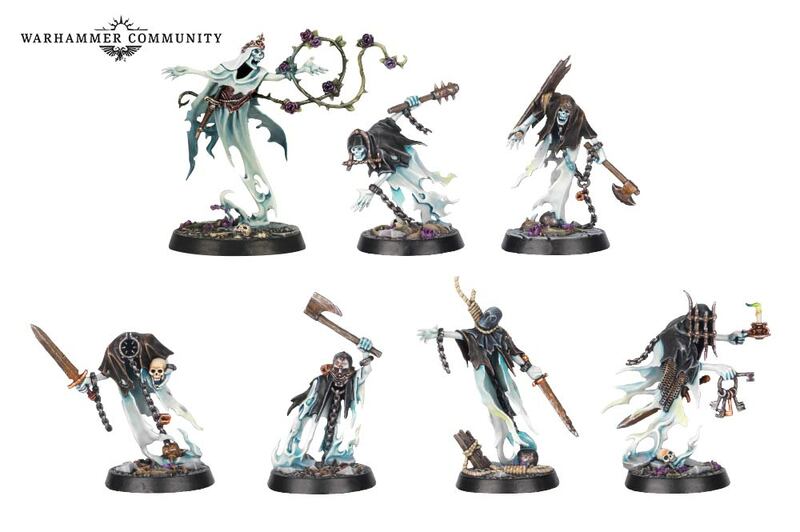 Love the chainrasp miniatures! 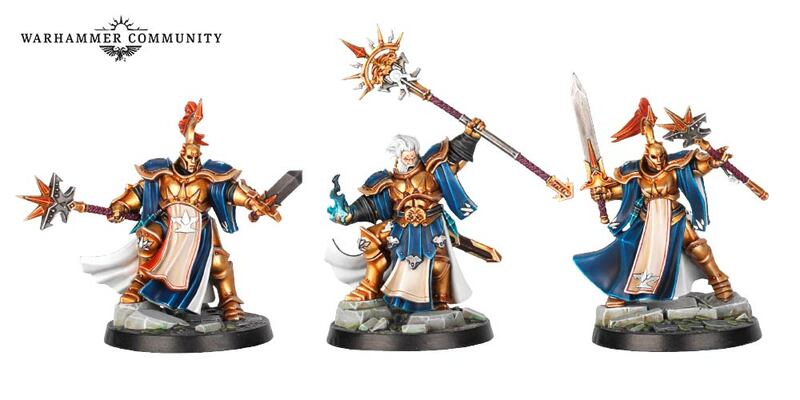 Happy to see it looks like we're getting a Stormcast team that's slightly diverse (1 sorcerer, 2 guards?) but don't like how similar the 2 guards look. 1. It’s tucked under his fighter card, like an upgrade would be. 2. The warband has two glory. 3. One of those glory tokens has clearly been spent. Regarding the staff symbol and the number 2, I’m going to guess that it marks the character as a wizard who rolls two dice for magic. It can be just a upgrade card under this fighter, not a spell (we don't see a symbol and there should be upgrade in Nightvault aswell). Spell that was shown to us is on board (next to two new dices), not under fighter. So it looks more like playing a ploy. I think spells as upgrades could be to strong. Every turn trying to cast spell that we see, that deals 1 damage to fighter and every other fighter adjecment to it? Another spell in trailer is healing wound. I thing that spells are played more like ploys, but there can be upgrades (like magic wand or something), that give you spells aswell (Stormcast leader have spell in his character sheet as one of attack, so it can work that way in upgrades too). I was thinking that same. That its amount of dice he roll to cast. So we can have more and less powerfull casters. Hm! Fair point that it could be an upgrade, even though the artwork looks likes a spell to me. Looks like a spell. You need to roll two of those magic symbols (that is on the card) for it to be successful. That is my guess.